For Spot-on, award-winning kids bedrooms, it’s time to think outside the Vox! 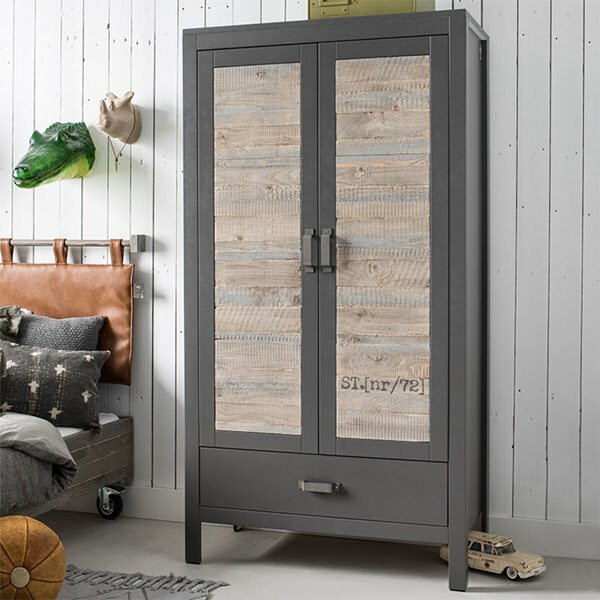 They may be new to Cuckooland and the UK, but Polish brand Vox have been at the forefront of European furniture design since 1989, manufacturing unique and functional interiors and much-loved children’s ranges. 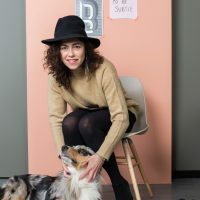 The new Spot collection is designed by Wiktoria Lenart, who has taken inspiration from children’s movement and playground games – from swings and climbing frames to dens and ‘hide and seek’. The result is a fully interactive, innovative collection including mobile bed frames, 2 sided pendulum desks and the award-winning Super Storage High Sleeper, with multiple hideaway features. The Spot Tipi range (left) features a single bed, trundle drawer, tipi frame on lockable wheels and optional tent, which multi-function as a bed, den and stunning design feature all-in-one – watch this dynamic range in action here. The revolutionary Spot Super Storage High Sleeper Bed truly is one-of-a-kind. Modular, dynamic and fully customisable, it’s easy to see why this unique bed won the prestigious IF Design Award 2015 for Home Product. 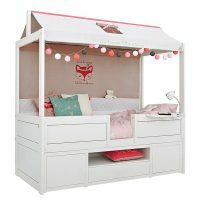 This unique High Sleeper comes with bed, storage drawers, shelving and walk-in wardrobe behind with built-in LED lights – any mini fashionista’s (or den builders) dream! The additional mobile clothes rails and canopy can be added for a 4-poster effect. Ideal as an all-in-one storage solution for small spaces, the Spot High Sleeper offers designer style with an affordable price tag, which will keep parents as happy as kids. Inspired by a playground swing, the Spot 2 Sided Desk has a unique A-frame shape, giving a slim and space-saving aesthetic. It’s unique, 2-way design is perfectly suited to small spaces, and is a great way to avoid sibling rivalry in a shared bedroom. 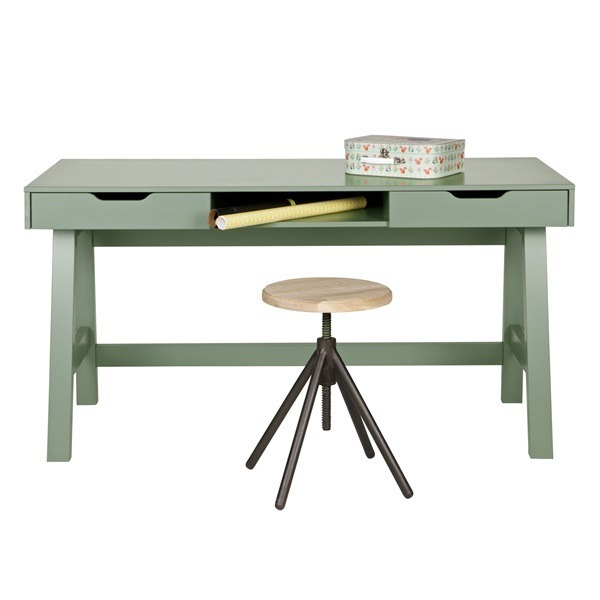 With 2 drawers either side, lidded storage areas to the centre, and an adjustable table height, there’s plenty of room for 2 or more children to work in harmony. As with the rest of the Spot range, the light wooden frame provides the perfect opportunity for decoration, customisation, and practical additions such as hanging organisers. The Spot range comes with a choice of White or Graphite panelling and has matching wardrobes, chests of drawers and bookcases also available – view the full range online here. 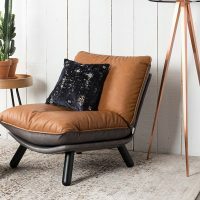 Vox really have got it Spot-on with this versatile new furniture! At Cuckooland, we’re always on the lookout for the next big thing when it comes to unique kids beds. We love designers who take fun and imagination and turn it into great bedroom furniture for children. If you love the new Vox Spot range and want more inspiration, take a look at our fabulous kids bedroom range here. Our professional team is always on standby to answer any questions you may have – simply call us on +44 (0) 1305 231231 Mon-Fri 9-6pm or email customerservice@cuckooland.com and our super friendly team will reply immediately to any and all of your installation (yes we offer this service too! ), information & delivery queries.